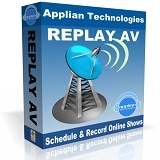 Replay AV 8.77 by Applian Technologies, Inc. has been released. Current owners can download the update from Applian’s website. New customers can try Applian’s Replay A/V demo and use all the program features before they buy. 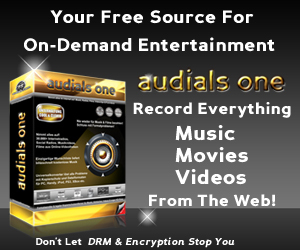 The demo is fully functional and allows you to capture up to two minutes of video. Replay AV 8.77 is also a component part of the Replay Capture Suite.